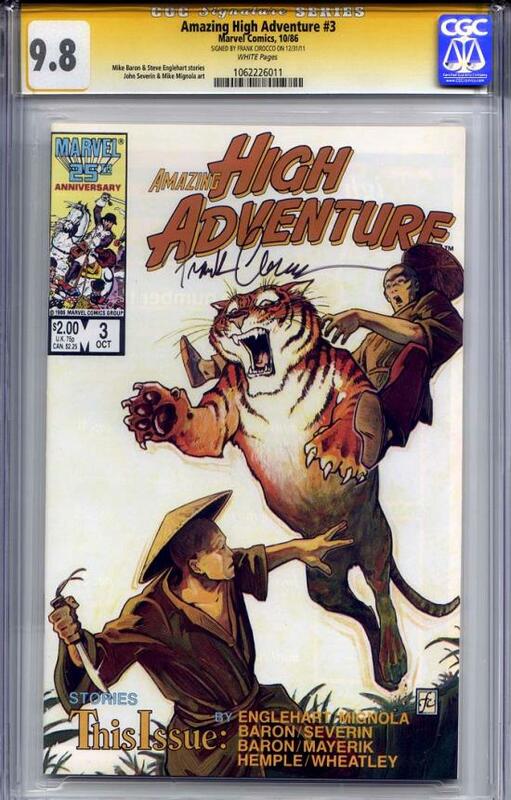 Signature Series signed by cover artist FRANK CIROCCO. Highest on census, one of just two graded copies. Part of the only graded s/s set on census, balance of which is listed as well.